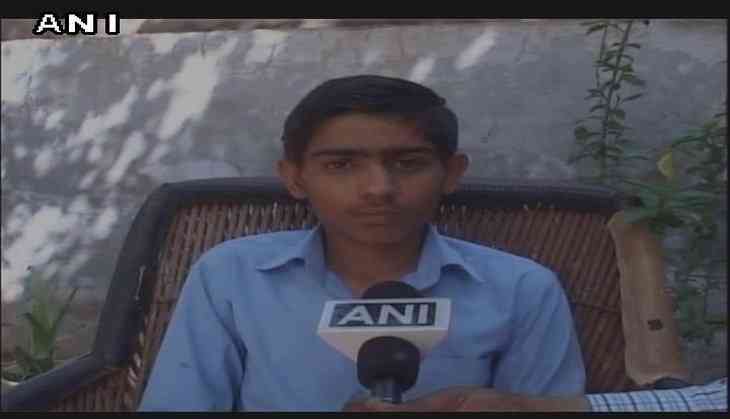 A Haryana teenager has developed solar powered bike and now dreams of making a solar-powered car that would cost less than the Nano car manufactured by TATA. Avneet's father claimed that Haryana's Education Minister Rambilas Sharma had promised Avneet Rs.51000/- in 2015, but was yet to receive it. Avneet's father said he would do everything to encourage his son. An impressed central government has decided to send Avneet in May, 2017 to Japan to learn more technological techniques.